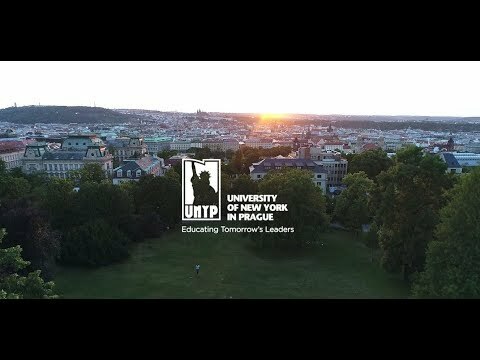 For more information about Master of Psychology at University of New York in Prague, please visit the webpage using the button above. This two-year program is based on specialized theoretical subjects (e.g., current topics of general psychology such as the psychology of personality and developmental psychology), which provide the foundation for related applied and clinical disciplines (e.g., clinical psychology and health psychology, school and educational psychology, personnel psychology). Supervised internships form an integral part of the UNYP master’s degree in psychology, as they provide graduates with practical experience for acquiring crucial knowledge and skills unavailable in books alone. The design and implementation of an original scientific research project and thesis prepares students for independent research expertise and forms an equally essential part of the program.